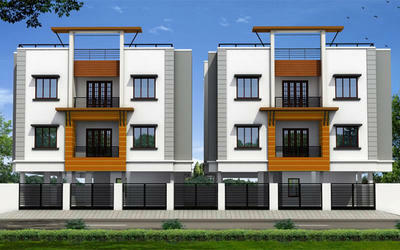 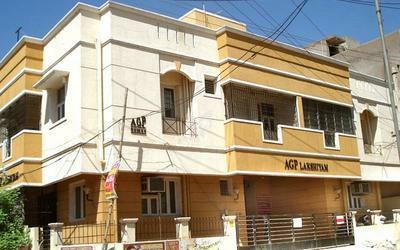 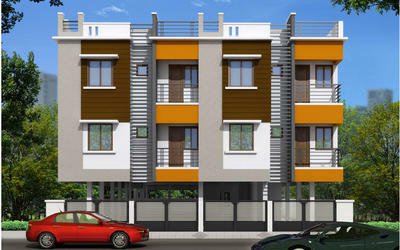 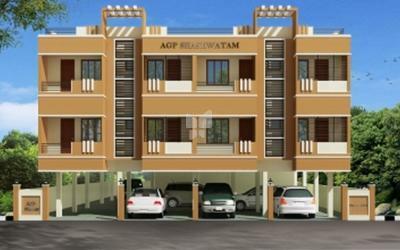 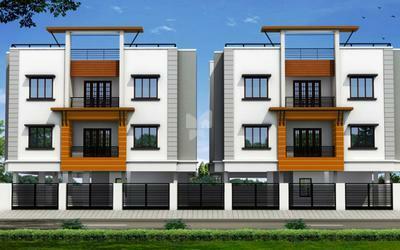 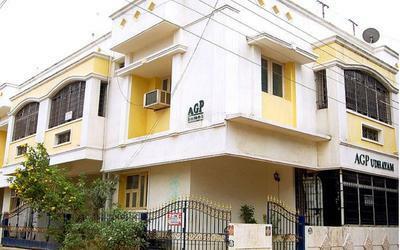 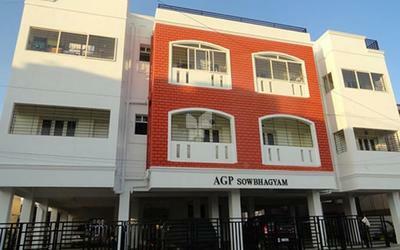 AGP Homes is an innovative team of renowned builders of chennai. 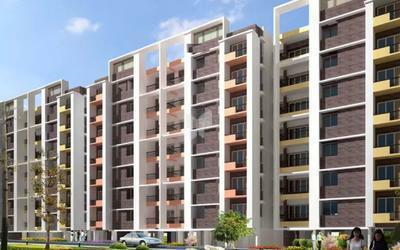 The Team comprises of 3 partners with proven track records of excellence in the state of the art architecture and construction. 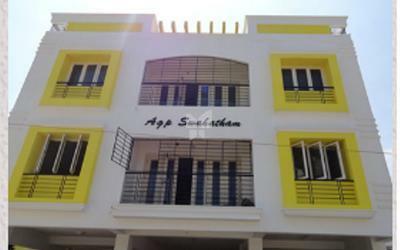 This company has completed more than 20 Projects successfully and Four more projects currently to ensure a corporate approach to meet the ever growing demands of home buyers in chennai. 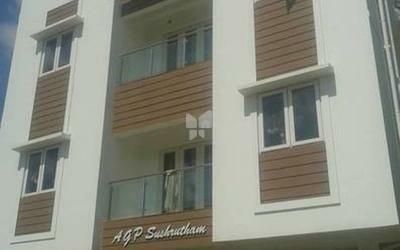 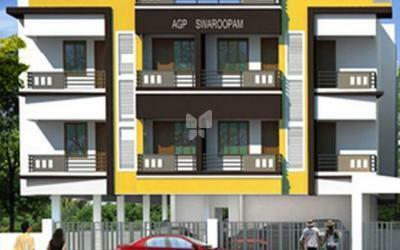 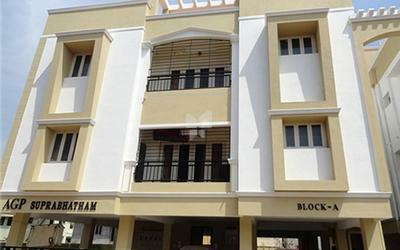 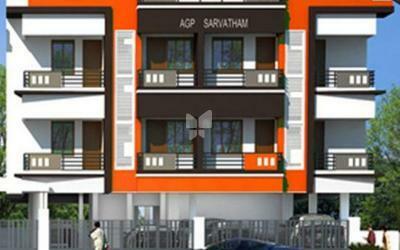 AGP Homes helps its clients to buy the right residential at Chennai. 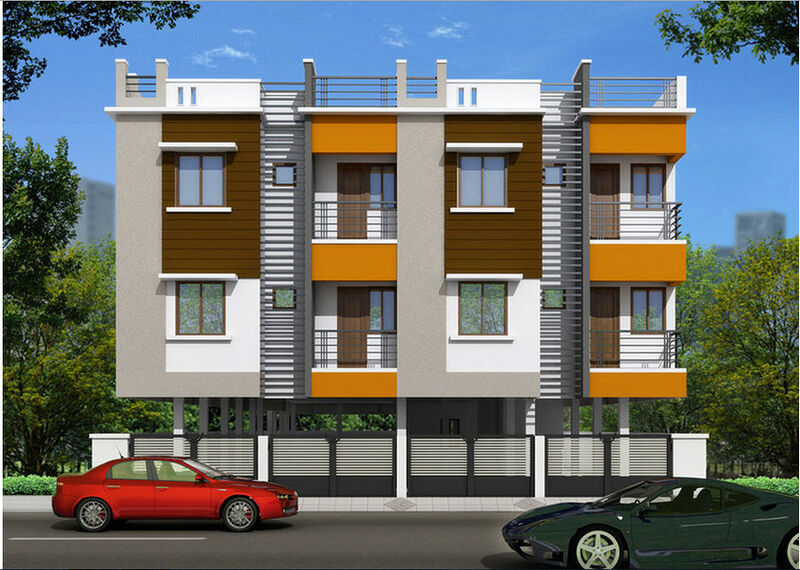 Each projects is elegantly and meticulously designed for maximum usable space and functional utility to Suit their taste and budget in fact every little aspect that influence the customer's daily needs are analyzed carefully before each project is designed and built.